Welcome to the beautiful beaches of Panama City Beach, Florida! Shop our selection of vacation rentals to find the perfect place to stay. We currently have beach homes, condos and villas all available to rent in Panama City Beach, along with a few vacation homes in South Walton. This entire area is well-known for their breathtaking white-sandy beaches and emerald-green waters, but there is so much more to experience when vacationing here. This part of Florida is also well-known for excellent dining, local seafood, deep-sea fishing, world-class shopping, water parks, live entertainment, and various tourist attractions. 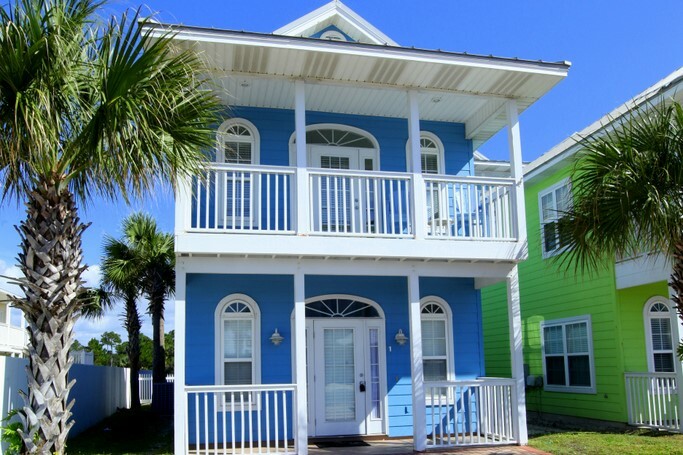 Our range of accommodations is perfect for anyone searching to find vacation rentals in Panama City Beach or 30A. Some of the more popular features and amenities at select properties include swimming pools, wireless internet, and game rooms. Whether your trip to the area is for a family vacation, special event or weekend getaway, our selection of vacation rentals has something for everyone. Book your next stay at one of our properties and get ready to experience the beach getaway that you have been dreaming of! 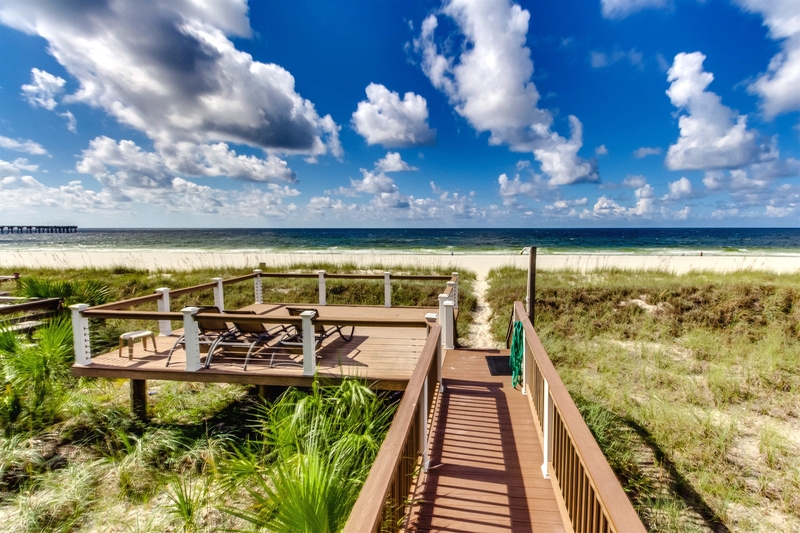 In addition to being known as the top company for real estate sales in Panama City Beach, CENTURY 21 Ryan Realty professionally manages the top vacation rentals properties in Panama City Beach and 30A. We offer a wide selection of places to stay in Panama City Beach including spacious beach houses, luxury villas and waterfront condominiums along the Gulf of Mexico. Locally owned and operated since 1991, our full-service firm specializes in providing vacation rentals, rental management services and real estate services. Reservations can be made online 24/7 or by calling 850-233-7926.